Online shopping is not something I do often, but when I do it's a big deal for me. 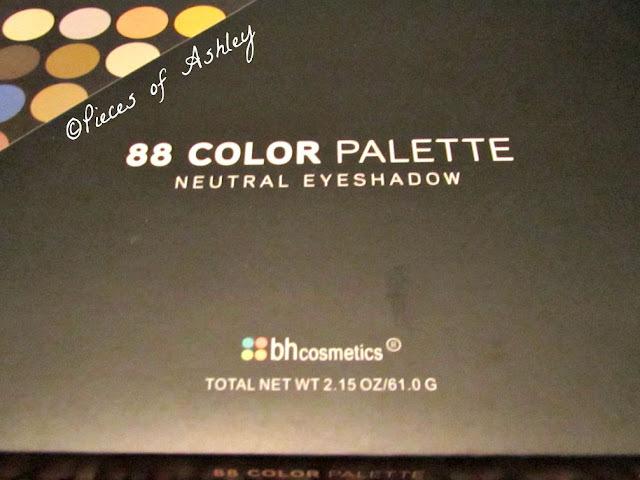 For months I've been eyeing the BH Cosmetics 88 color palette neutral eyeshadow. Why didn't I buy it then? The reason I did not is because I wanted to be sure it's what I truly wanted. When shopping I don't buy something just for the sake of. So after months of staring at this palette on the computer I decided to finally get it. I purchased this online Sunday morning October 5 and I received it Wednesday afternoon October 8. I was so anxious it wasn't going to come early, so when I went to check the mail I was so excited to see it. By my reaction you would have thought it was Christmas! Before I continue, I will like to say that I brought this for an amazing deal. This palette is on sale for $11.95, the regular price is $24.95. The sale is still going on, but not just for this palette so go and check it out. 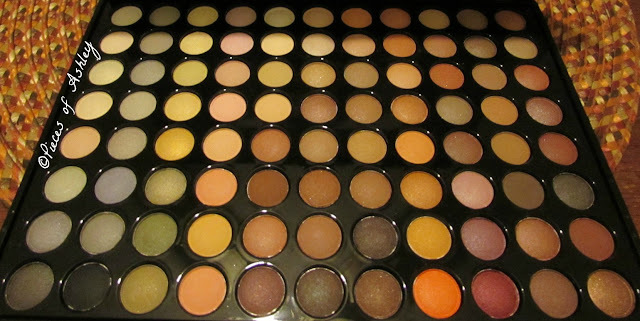 Here's the link to the website: http://www.bhcosmetics.com/. 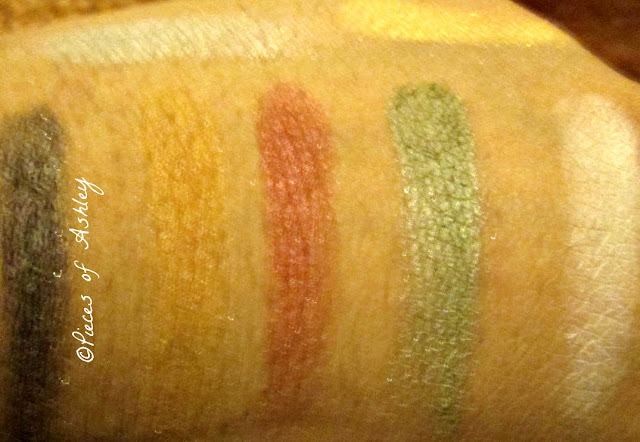 If you want to go straight to the eye shadows, here's the link for that: http://www.bhcosmetics.com/eyes. boring. There's a range of colors like: beige(tan), yellow, orange, green, and a reddish purple color. This also includes the basics like white, black, brown, and more. I chose this specific palette because I like more simple colors that still adds pop of colors into the mix. This palette also goes great with the Fall season. I did a mini swatch just to see how these colors look, and they look so pretty! I cannot wait to try them in makeup looks. I am so excited to have this palette and I really love all of the colors. If you want to read another post about their makeup that I blogged about awhile ago, here's the link: BH Cosmetics Haul. Well I hope you enjoyed reading this post! What are your favorite products from bh cosmetics or any other brand? Yeah, this brand is great! It's in my top 5 of makeup products. I love BH! This palette looks great for Fall! ♥️ Thanks for sharing! Me too! It definitely goes with fall and I enjoyed writing this post! I've been eyeing this palette for a while now...I might just have to bite the bullet and buy it!! You should, I recommend it! Especially while it's still on sale!